Sponsored by MGA Library and the Society for Overactive Imaginations, Macon campus library, @ 3 – 7 pm. Play games, meet new peopleand take a study break! Friday, April 29that 8PM the MGA Jazz Knights will perform a Jazz Friday concert in the Arts Alliance Building next to the Chamber of Commerce, Dykes Street, Cochran. Visit www.mga.edu/veterans-military & find us on Facebook: MGA Veteran & Military Services. For questions, email dee.lindsey@mga.edu. The Knightly News is text only. If you have information you’d like to include, please send email with Subject: Knightly News Item to linda.foskey@mga.edu by 11 a.m. on Mondays. Each item must be 140characters or less and will remain in the News for two weeks unless otherwise approved. 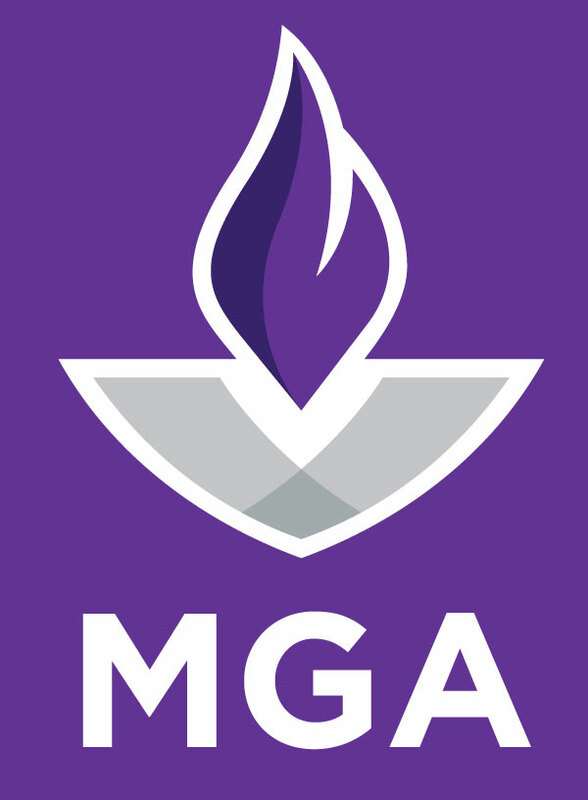 For more information on all currently scheduled events, please seethe University Calendar at http://www.mga.edu/calendar.